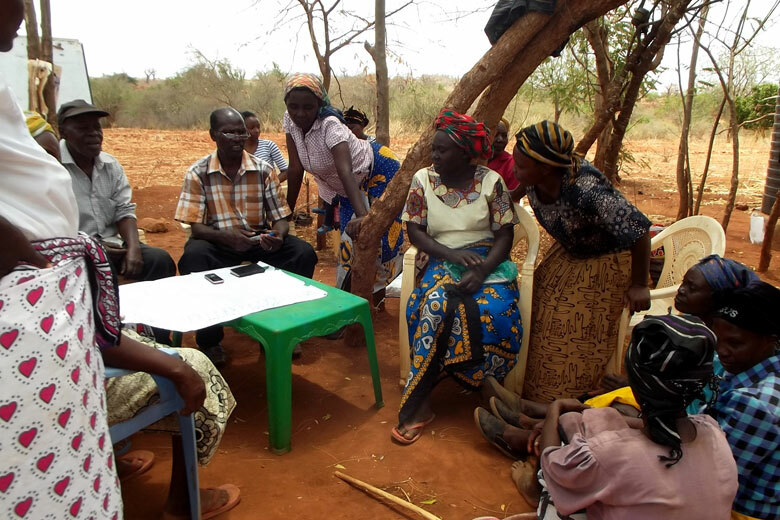 Communications & Outreach works to aggressively promote RCMRD and SERVIR E&SA, provide the community with important information about Geospatial and Earth observation data, including climate data, and technologies into their analysis, policy, planning, management, and communications. The unit works through a wide variety of media and print platforms with a focus on creating and reinforcing a positive image of SERVIR-E&SA that reflects our achievements and our opportunities for growth. Equip RCMRD member States citizens and other climate change actors and decision makers engaged at the technical and policy level with timely and relevant information they can use in making informed decisions and choice. To whom should we communicate? This explores ways of knowing key-audiences in order to determine whether or not there are special needs to be filled in certain groups, and if so which groups they concern. It is answered by How should we communicate? This section deals with developing appropriate tools to address issues and audiences effectively. Who should we engage? This section proposes groups that are particularly important when it comes to engagement. It is answered by How should we engage audiences? This sections is centred on identifying appropriate participatory mechanisms to initiate and maintain dialogue. Which individuals/organisations have previously been involved in communication activities? Which individuals/organisations may be directly affected by climate change, an intervention, a policy, or an action? Which individuals/organisations may be angry if they are not consulted about our interventions/ activities? Which individuals/organisations may have important information, ideas, or opinions which would assist the SERVIR E&SA communication? Which individuals/organisations should be involved to ensure that they have communicated with a balanced range of opinion? Which individuals/organisations may not want to have input, but do need to know what the hub is doing?